Are retailers driving consumer demand? Corn acres are expected to jump this spring in Manitoba, thanks to record yields last fall. Myron Krahn, president of the Manitoba Corn Growers Association, said producer enthusiasm is sky high and seed dealers are reporting strong sales this winter. 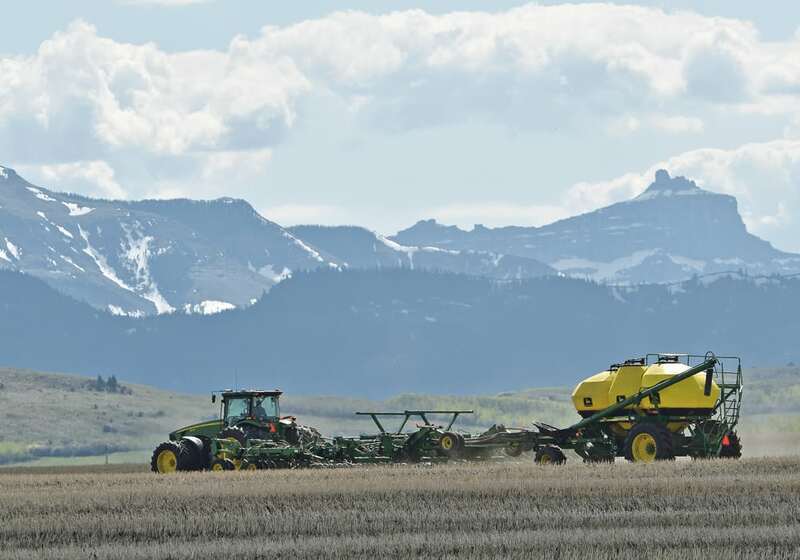 With a normal spring, acres could increase by 10 to 20 percent, Krahn said following the association’s annual general meeting in Winnipeg Feb. 15. 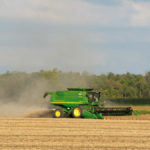 Manitoba growers seeded 328,000 acres of grain corn last year, and the average yield in Manitoba was a record 147 bushels per acre, based on provincial statistics. This is compared an average yield of 158.5 bu. in Ontario last year, so Manitoba is creeping closer to its eastern neighbor. “Probably for the first time ever, there were guys (in Manitoba) reporting over 200 bu. 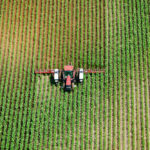 per acre, which is a fantastic number,” Krahn said. The robust yields aren’t just in the Red River Valley. 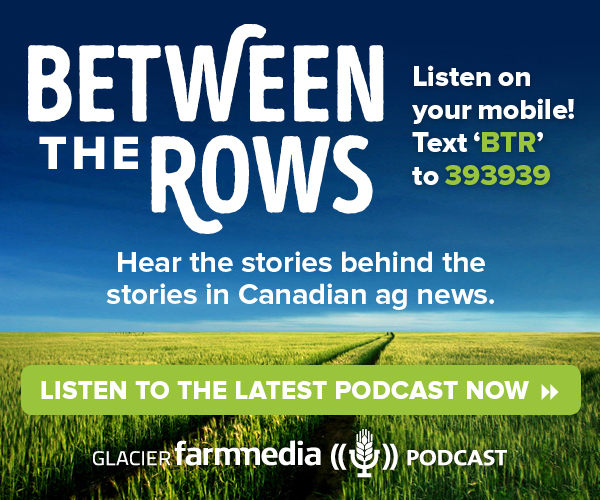 Krahn said growers in western Manitoba are producing yields of more than 140 bu. Theresa Bergsma, who began her job as MCGA’s general manager nearly 29 years ago, has witnessed the westward expansion and dramatic yield increases in Manitoba’s corn industry. She remembers a time, in the late 1980s and early 1990s, when nearly everyone grew the same variety and yields were 70 bu. per acre. Bergsma, who is retiring from her position in June, is feeling hopeful about corn’s future in Western Canada. “I think it’s sort of on a cusp,” she said. She credited plant breeders and seed companies for developing corn hybrids with increased tolerance to cold. Thanks to the new hybrids, grain corn is being successfully grown in places such as Dauphin and Ste. Rose. While she’s optimistic, Bergsma isn’t expecting a corn explosion, similar to the boom in soybeans. Manitoba soybean acres were 300,000 a decade ago and may hit two million this spring. Bergsma said that scenario is unlikely to happen with corn because producers have to invest in specialized equipment such as grain dryers and corn headers. “I think we will see an expansion. I don’t think it will be as rapid as the corn companies (expect),” she said.